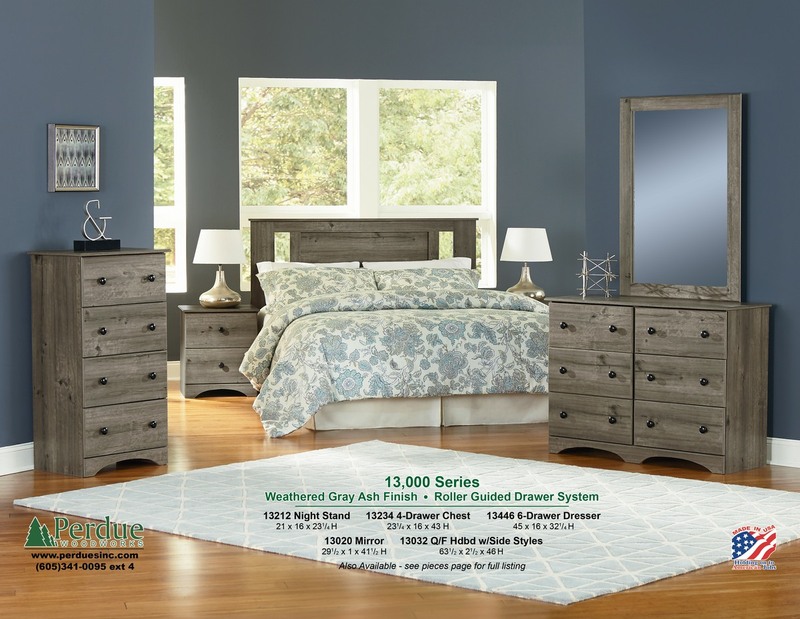 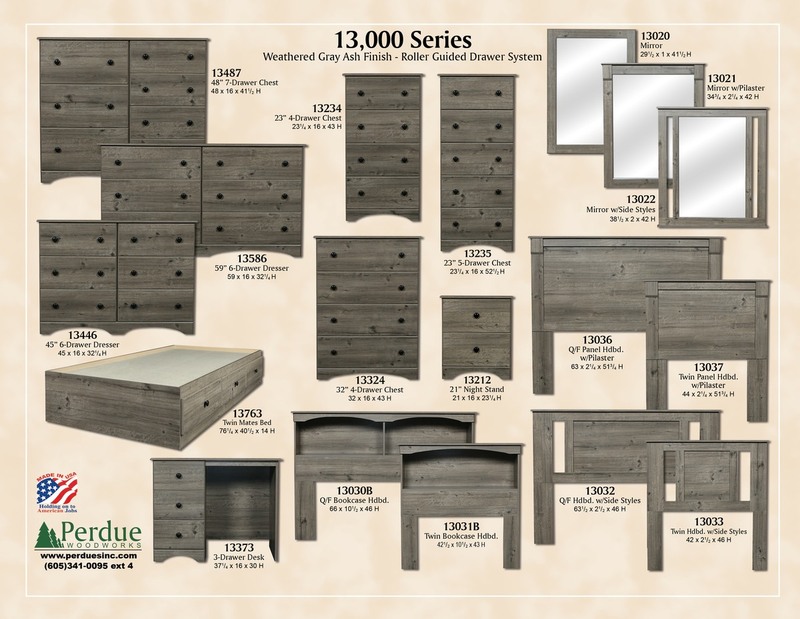 The 13,000 – Weathered Gray Ash is part of the the Essential Collection, five collections, each in a popular finish. 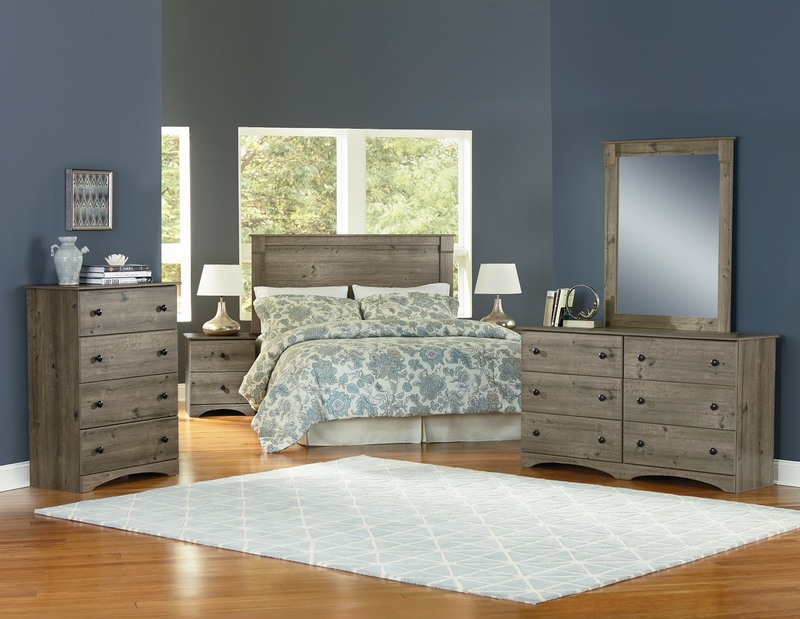 The Essential Collection is focused on quality, solid construction, functionality, and the simplicity of timeless design. 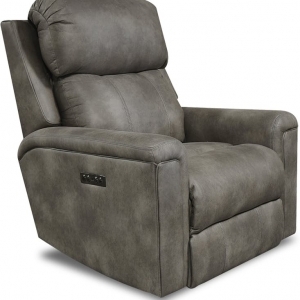 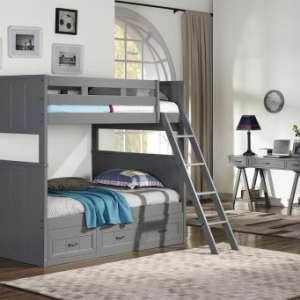 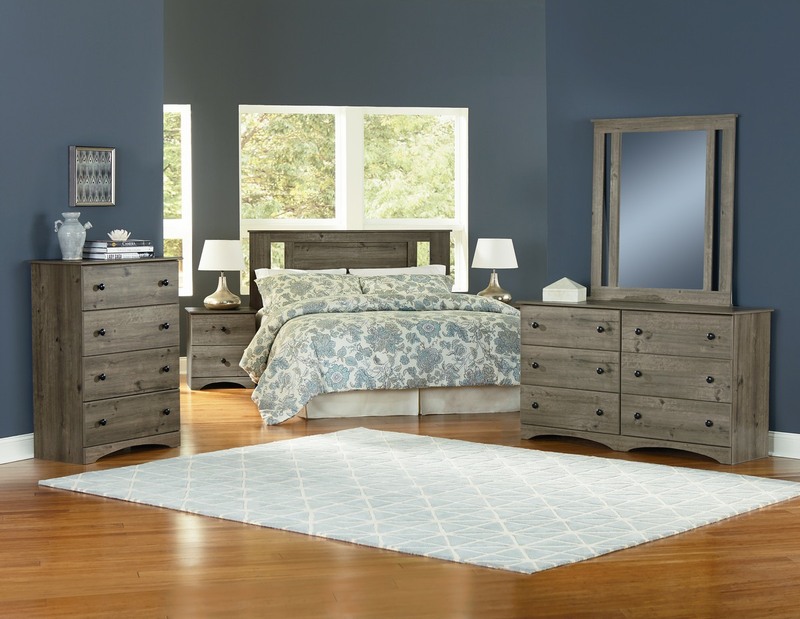 Each collection offers an array of furniture options to fit any need, including pieces in youth and adult. 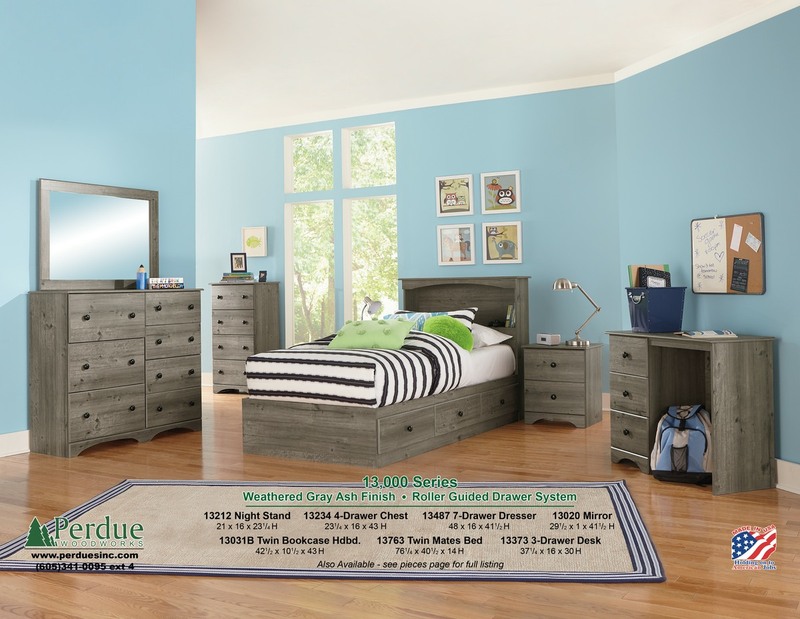 The 13,000 – Weathered Gray Ash has a beautiful gray finish.